Lady and the Blog → Deals and Steals → People Magazine On Sale 85% Off With This Discount Code! This is amazing!!! 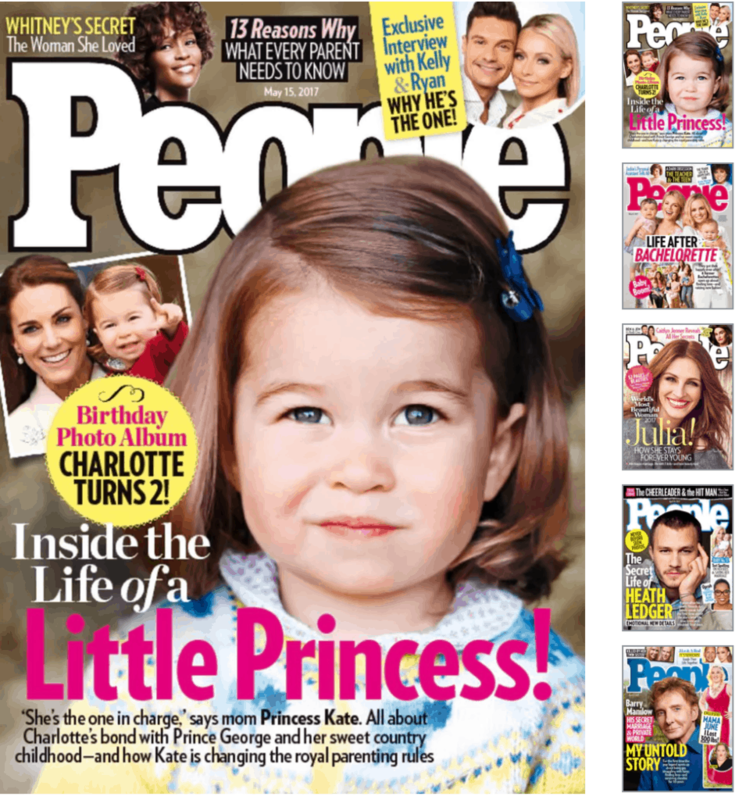 People Magazine is on sale right now for 70% off the newsstand price. I cannot believe it. If you are a celebrity and pop culture fan, this is for you. Better yet, Mother’s Day is right around the corner. I mean – throw this into a Mother’s Day basket and mom will be set all year long! Click here to subscribe to People Magazine for 70% off the newsstand price. USE CODE LADYDEAL – at checkout to receive the extra bonus on this deal! When you want to keep up with the story behind the story – the REAL scoop – People Magazine is where most women turn. It’s not about the secret gossip. It’s about actual quotes from the names you love. This offer expires at midnight EST 5/14. If this isn’t the magazine for you … you can use coupon code: LADYDEAL to get 20% off all other magazines on the site. Enjoy!